YZY Kit Homes is looking to adding select new dealers to our Scandinavian cabins and home builders’ network. 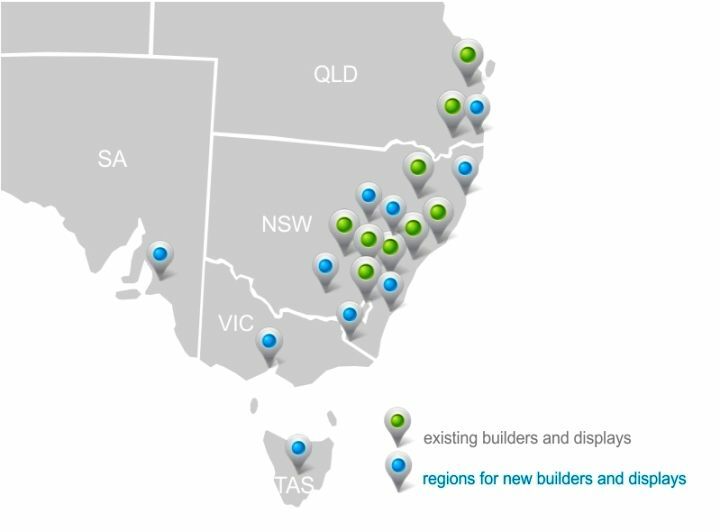 The new builders will erect display villages across 10 Australian regions. We want to improve the YZY Kit Home experience for our customers by providing more opportunities to view our cabins first-hand. 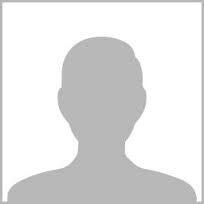 Our customers prefer working with local builders. By expanding our builders’ network, we can offer YZY Kit Homes in more regions throughout Australia that are closer to customers’ homes. Our builder teams create long-term relationships with clients by offering exceptional products and unparalleled customer service. 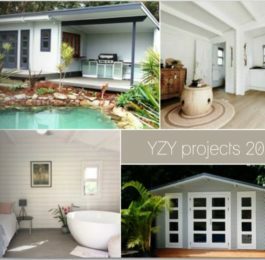 YZY cabins and granny flats meet or exceed the highest industry standards, and they’re revolutionizing the backyard cabin and granny flats market. 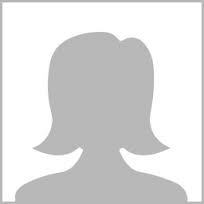 Our clients are excited about the unsurpassed quality of our buildings. 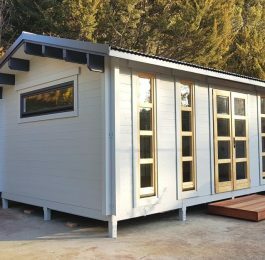 Buyers also appreciate the ease of installation that allows cabins to be erected within days. 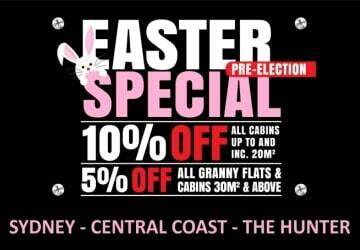 YZY Kit Homes has the largest network of Scandinavian cabin builders in Australia. The factory provided timber kit buildings for happy customers worldwide for over 30 years. Our dealers and builders are experienced professionals who work together and willingly share their knowledge and expertise with existing and new builders alike. 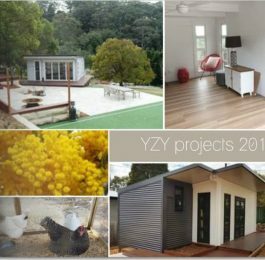 We at YZY Kit Homes look forward to expanding our network and being available to customers looking to build quality and energy efficient homes.